Is the jig up for Billy (Jason Thompson) and Phyllis (Gina Tognoni) on The Young and the Restless? 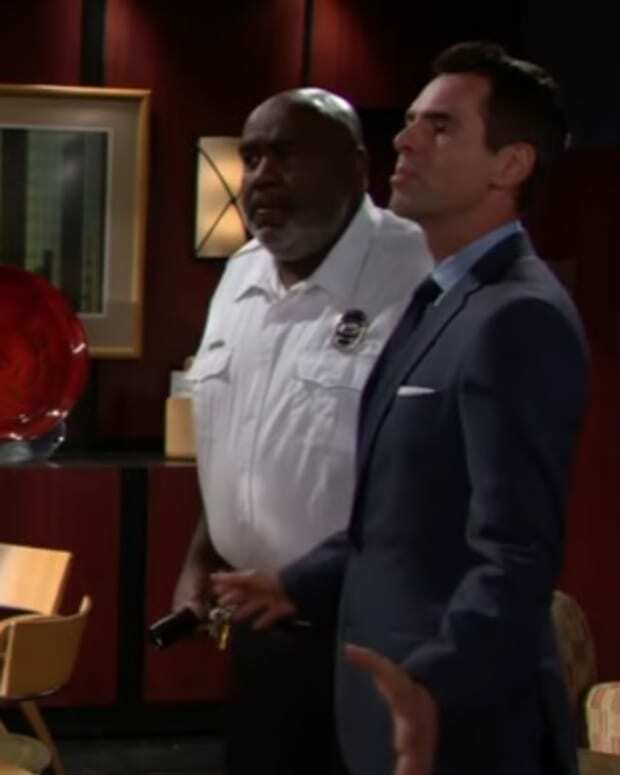 While serving as Neil&apos;s (Kristoff St. John) unauthorized sober coach, Jack (Peter Bergman) caught the siblings-in-law coming downstairs at the Athletic Club. Of course, his wife and brother&apos;s involvement is perfectly innocent. Well, platonic if not innocent. 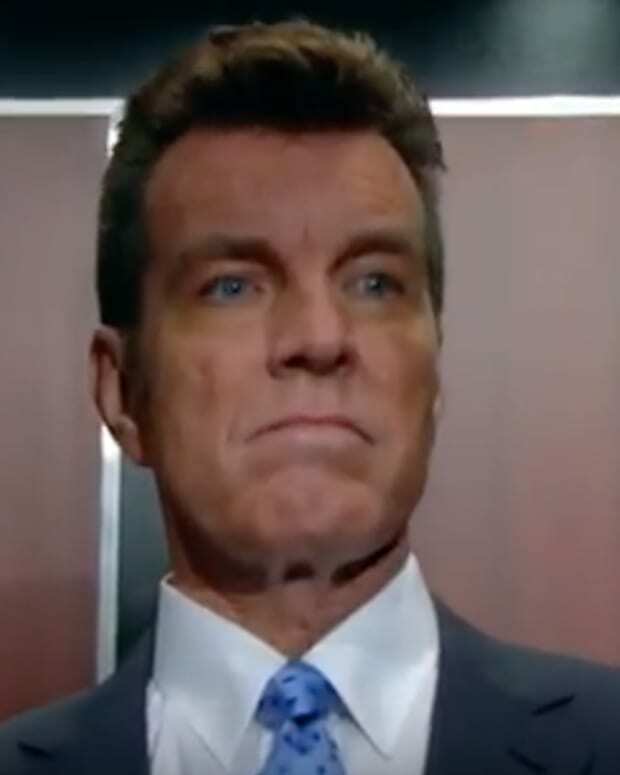 They&apos;re once again trying to bring Victor Newman (Eric Braeden) to his knees. Considering Billy already bedded one of his wives (Hi, Sharon! ), should Ole&apos; Smilin&apos; Jack tell baby brother to find a new co-conspirator? Watch the video below then sound off on Billy/Phyllis/Jack in the comments!